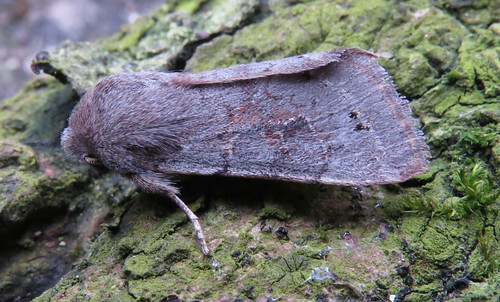 March proved fruitful with over 1300 moths recorded over the month at Tophill Low NR, East Yorkshire. 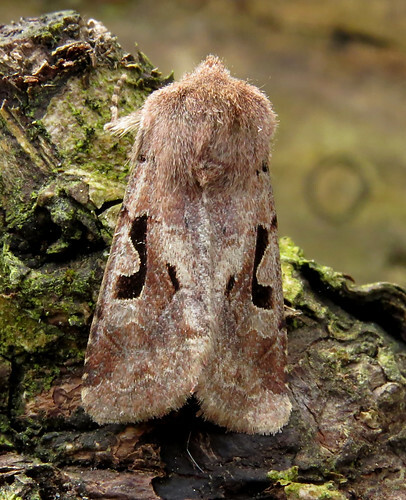 Orthosia season is in full swing, with Hebrew Character O. gothica featuring prominently in the daily records, while the 1000th Clouded Drab O. incerta in site history was trapped on March 17th. 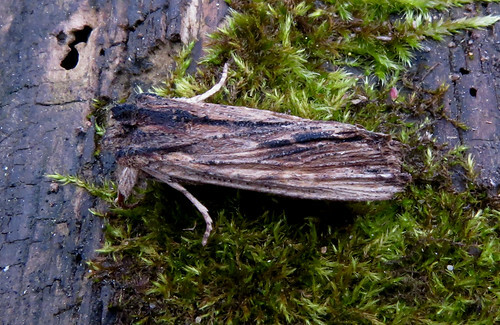 This Tawny Pinion Lithophane semibrunnea was taken overnight on March 16th – the second site record, the only previous individual occurring in 2010. 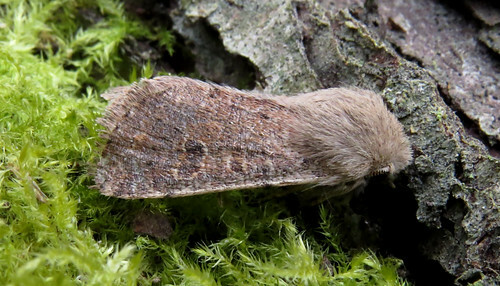 Agonopterix ocellana was a new addition to the site list on December 3rd 2016 – so it was something of surprise to catch three individuals over the March 28th-31st period, while a Parsnip Moth Depressaria radiella trapped overnight on the 31st was the ninth in site history. 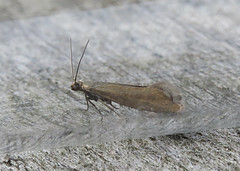 The other highlights included Diamond-back Plutella xylostella on March 18th and a Pale Mottled Willow Caradrina clavipalpis on March 30th – the latter the 18th site record of this migrant species. 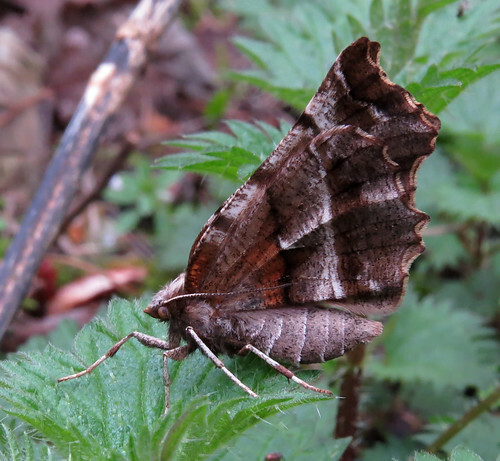 A total of 16 Early Thorn Selenia dentaria is way higher than the Tophill average of seven individuals per annum over the last 20 years – 2016 was an unusual year with 20 trapped across both flight periods, while a Pine Beauty Panolis flammea on March 30th was only the 17th individual recorded since 1996. 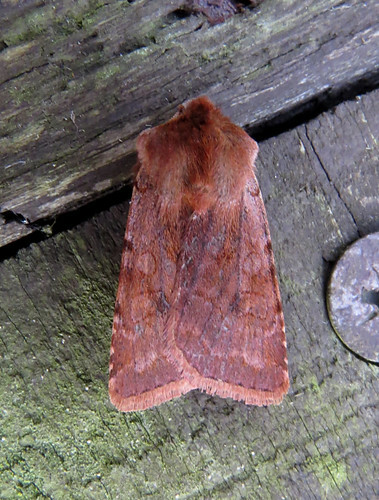 Red Chestnut Cerastis rubricosa has been regular in small number almost annually at Tophill Low with 32 recorded over the 1996-2016 period – on the wing from March 12th, the 2017 total to date is 36! 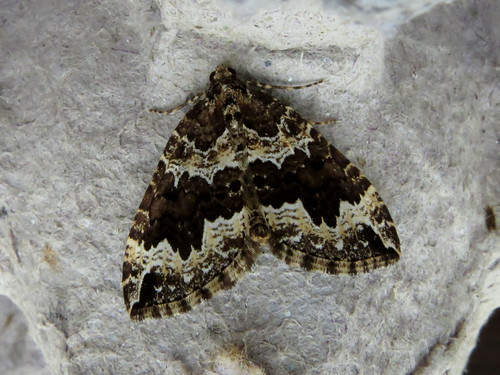 More regular fare has featured Water Carpet Lampropteryx suffumata, Small Quaker Orthosia cruda and Lead-coloured Drab Orthosia populeti. 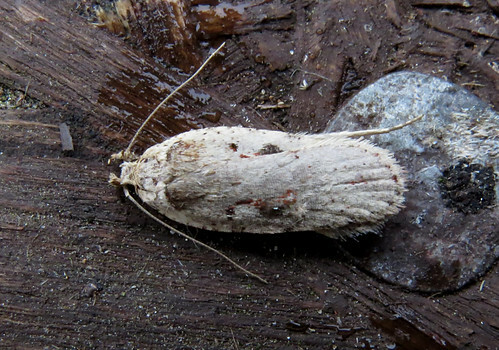 The unusual spring run of Acleris hastiana has continued, the one below one of the many variations of the species photographed by Doug Fairweather, which was taken for genitalia dissection on March 11th. 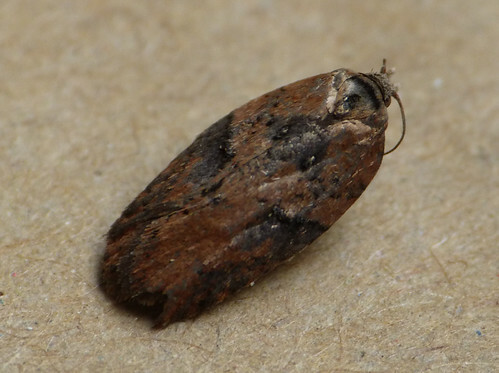 On the same date, a specimen confirmed to be Acleris ferrugana on genitalia detail was taken at light – a species with less than 50 Yorkshire records since first recorded in 1998 (per Yorkshire Moths). 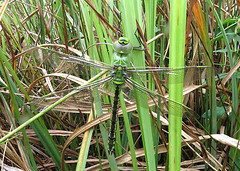 Previously, only five A. ferrugana/notana agg. have been recorded on the site since 2012. Birding wise, the spring migrants are arriving with Sand Martin Riparia riparia present in small numbers from March 17th, Little Ringed Plover Charadrius dubius from the 24th, and Blackcap Sylvia atricapilla and Willow Warbler Phylloscopus trochilus arriving on March 30th . The Long-tailed Duck Clangula hyemalis remained on D reservoir until the month end, while a roosting Red Kite Milvus milvus on the 21st was presumably a migrant individual. 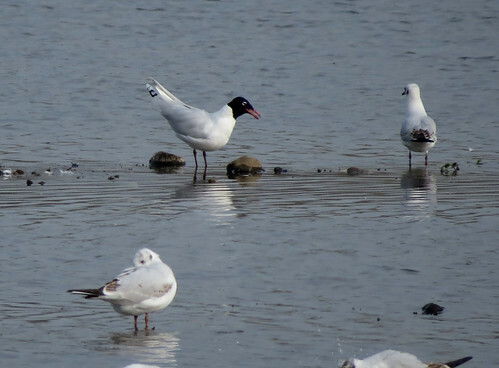 The gulls continued to generate interest with a 2nd summer male Mediterranean Gull Ichthyaetus melanocephalus displaying on the southern marshes late in the month, while the white-winged bonanza continued with Glaucous Gull Larus hyperboreus records involving a 2nd winter on March 18th and a 1st winter on the 19th and 20th – the bird on the 20th below pictured distantly on D reservoir wall. 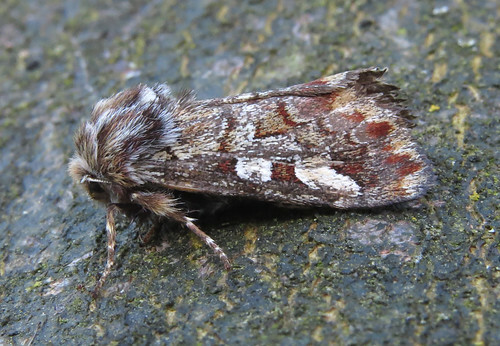 The latest news from Tophill Low NR can be found on the blog and twitter feed.